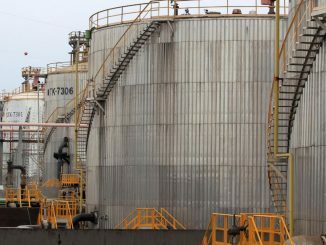 LONDON, April 16 (Reuters) – Iran’s crude oil exports have dropped in April to their lowest daily level this year, tanker data showed and industry sources said, suggesting buyers are curbing purchases before Washington clamps down further on Iranian shipments as expected next month. 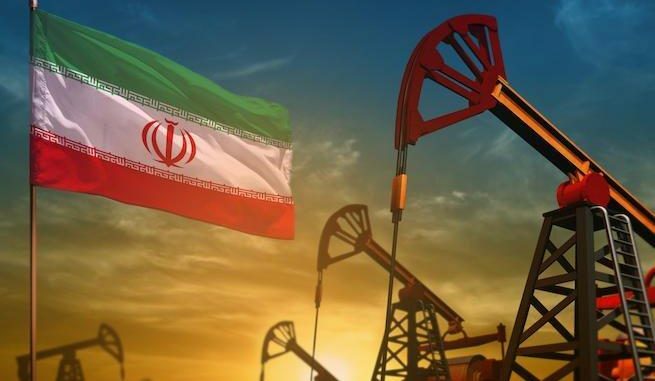 Tehran has vowed to keep exporting oil despite U.S. efforts to reduce its shipments eventually to zero. (Editing by Dale Hudson)Our Standards:The Thomson Reuters Trust Principles.